For all the hype about online streaming services, there’s still a lot to be said about holding a physical album in your hands. Especially come Christmastime, when – absent the time to create your own personalized playlist – giving the gift of new music is sometimes a simple but effective way to show your loved ones you really care. If this sounds like a cheesy plug for Rockin’ Rudy’s, it is. But just because it’s a cheesy plug, doesn’t mean it’s not true. Seriously, you can count on us to spend a huge chunk of our holiday shopping slapping those plastic-encased CD holders around in the racks looking for something that communicates the perfect message to each of those on our shopping list. At the top of our list this year will most certainly be Fleet Foxes dynamic third album, Crack Up, which dropped this past June. Yeah, so it’s not exactly new anymore. But we were absolutely enthralled with their performance at the Wilma over the summer and several months later we still haven’t quite gotten over the layers and dynamics of their surprisingly unique sound. And heck, as far as dad knows we pulled a few strings to get an advance copy of next year’s album. Yeah, he’s still talking about the Beatles. If you didn’t make the show, we’ve been quite happy to introduce listeners to Crack Up on our slow-release schedule of one new track ever three or so months. After “Third of May” and “Fool’s Errand,” we’re finally excited to throw No. 3 onto our playlist for this week’s edition of New Tracks on the Trail. 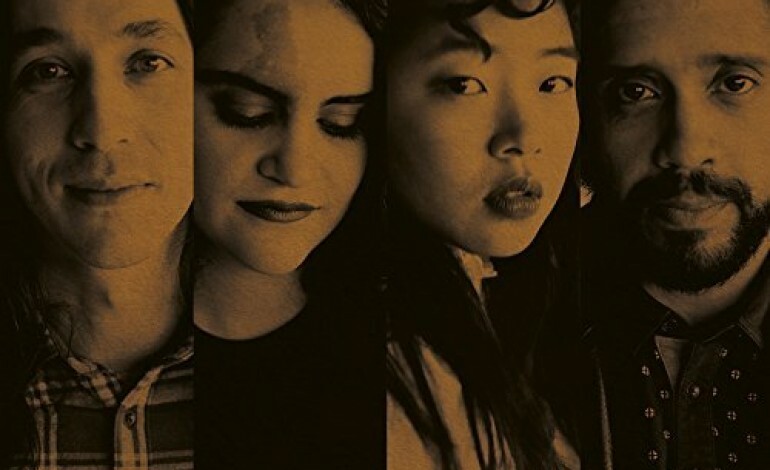 Enjoy – and, oh, if you didn’t already hear, the Seattle-based indie folksters just dropped a four-track live EP and announced plans to hit the road again in 2018. 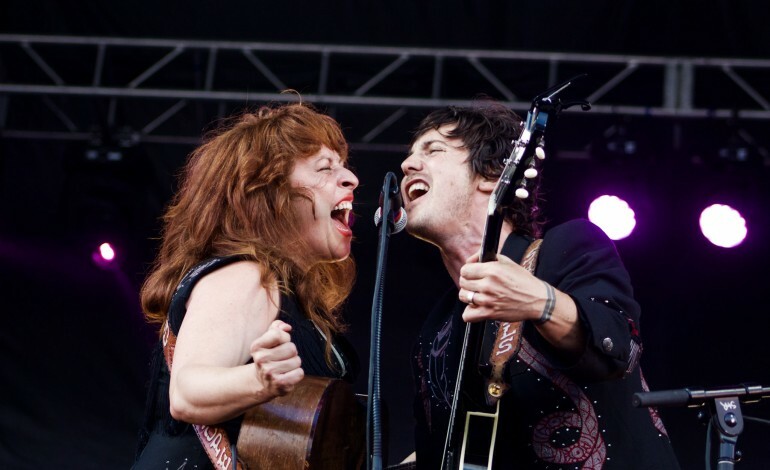 • A year after dropping their third album of originals, Shovels & Rope is back on the shelves again – although this time with a collection of covers. Busted Jukebox Vol. 2 – follow-up to their initial volume from 2015 – is a hodgepodge of mostly obscure tracks from less obscure bands like The Breeders, The Hollies and Concrete Blonde, but instead of venturing out into the music all by their lonesome selves the husband-wife Americana duo bring along a few friends. Among the long list of guest performers are John Fullbright, John Moreland, Rhett Miller and Brandi Carlile. And if you haven’t heard, Shovels & Rope will be playing the Wilma next March. • To be honest, we weren’t aware They Might Be Giants were even a thing anymore. But not only are they still together, they’re about to kick off an extensive 2018 tour to support their 20th – yes, 20th! – studio album. The obviously-titled I Like Fun is due Jan. 19. It’s lead single dropped in October, but it’s the one that hit the airwaves just yesterday that seems to be getting all the glory. And if you were wondering, yes, TMBG is still still all about that quirk. • It’s not the first time they’ve spread out an album’s worth of new material over the course of three smaller EPs. 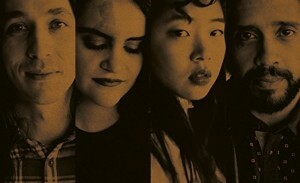 But it is the first time the seven-piece Scottish group Belle & Sebastian have attempted such in this millennium. Part one of How to Solve Our Human Problems dropped on Monday; parts two and three are due in January and February, respectively. The trilogy mimics a practice that went over relatively well for the then-new outfit back in 1997 – a practice they say provides a bit of respite from the album-tour-album process. Check out the full tracklisting and a schedule for their upcoming tour HERE. • Finally, Toronto singer/songwriter Alfie Jurvanen is back with his first LP in four years. Never heard of him? 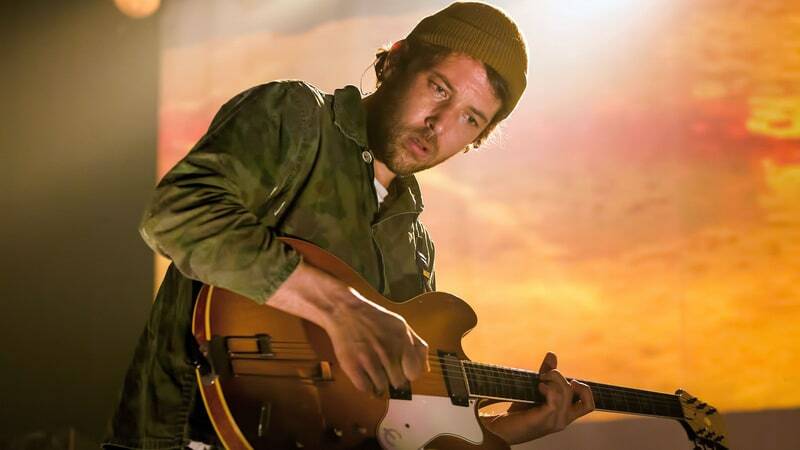 Well, perhaps that’s because he’s more comfortable recording and performing under the alias Bahamas. Still never heard of him? Well, just a listen to the first release from Earthtones (due Jan. 19). And when you like what you hear, buy it as a late Christmas present. And then be sure to catch him on tour because, you know, music was meant to be live and loud.